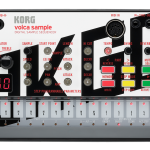 A powerful partnership between KORG and OK GO – a special edition of the volca sample. 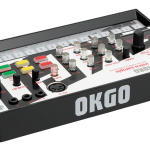 Packed with 100 carefully selected audio samples from “Hungry Ghosts,” the latest album from OK GO, the limited edition OK GO volca is now here. 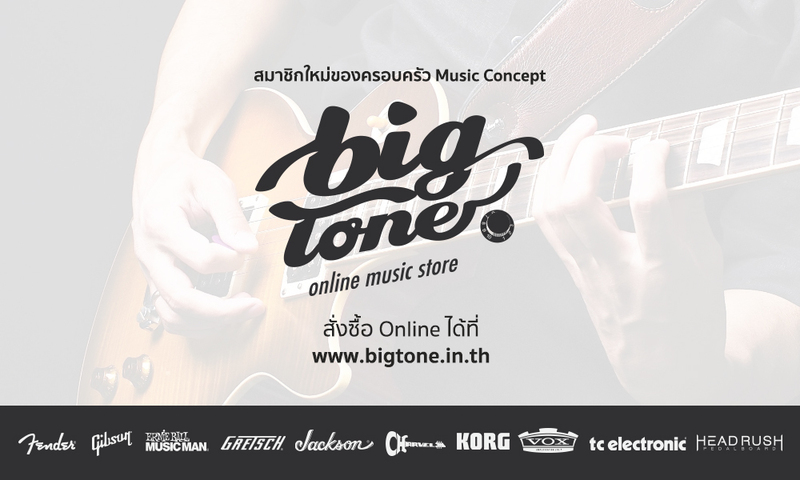 You can freely edit their numerous iconic sounds, such as the vocal line from “I Won’t Let You Down” or the bass from “The Writing’s On the Wall,” and arrange them to create your own music. 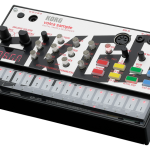 Use the content to create your own version Ok GO’s infectious tunes, mix and match content with your own samples create remixes, or create entirely original sample-based music using the simple, step-based recording layout of the volca sample.